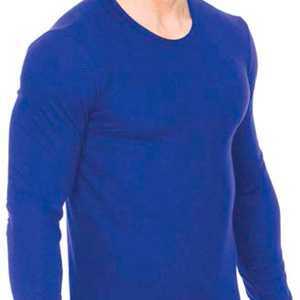 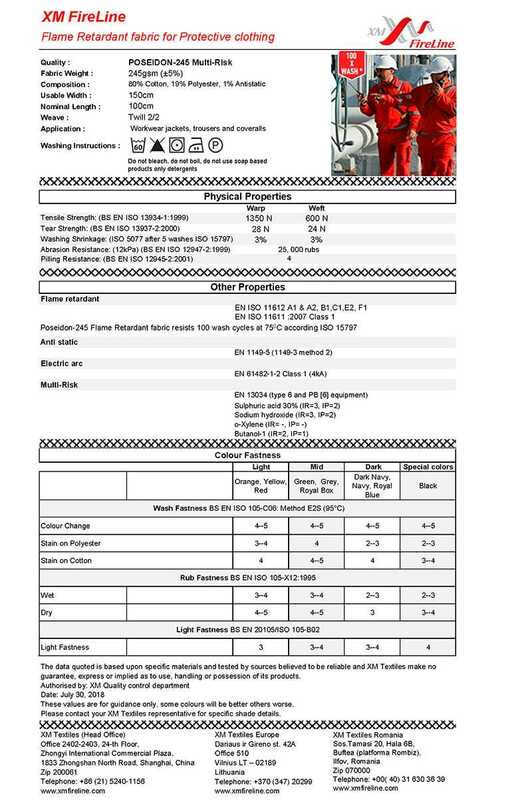 Poseidon 245 is a light 245gsm FR-fabric made of 80% long-staple cotton, 19% polyester and 1% antistatic yarn. 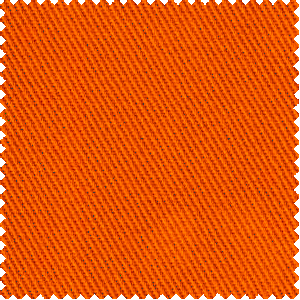 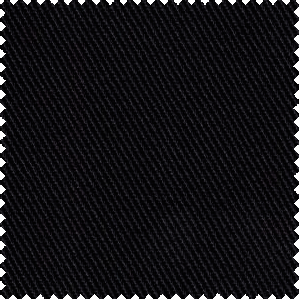 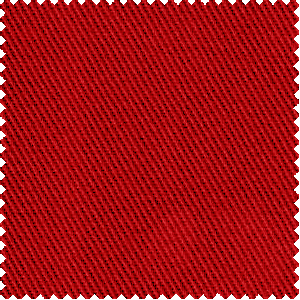 Original twill 2/2 weave. 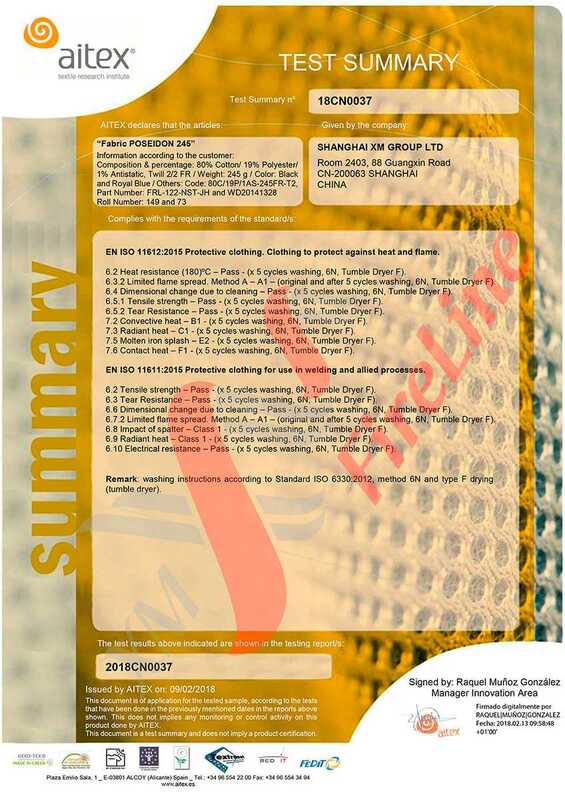 Poseidon 245 is a light version of our popular fabric XM FireLine Poseidon 300. 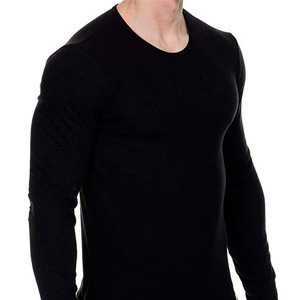 Its cotton rich blend ensures this protective FR-fabric features high quality of natural fibers and also enforced with durable properties of polyester, such as higher tear and abrasion resistance. 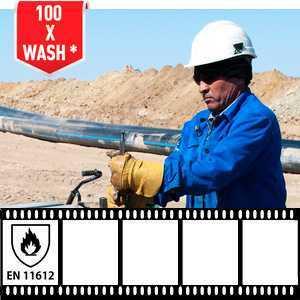 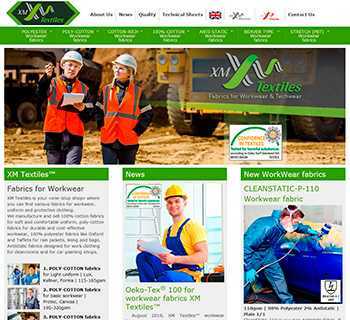 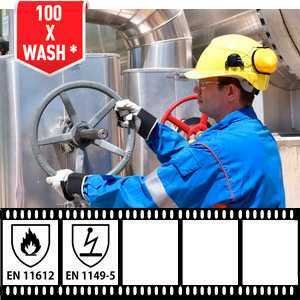 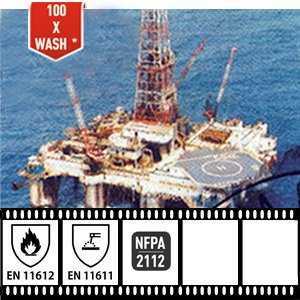 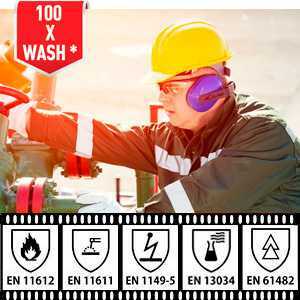 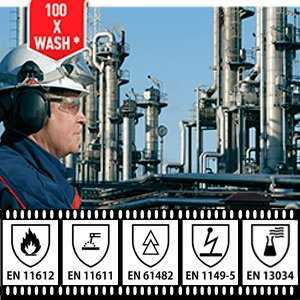 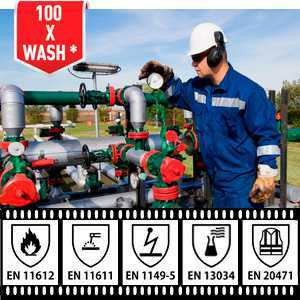 This fabric has been developed for use in a broad range of industries including petro-chemicals and utilities, especially in countries with hot climate. The modern 2/2 twill weave is complemented by Belltron carbon antistatic yarn in a stripe pattern. 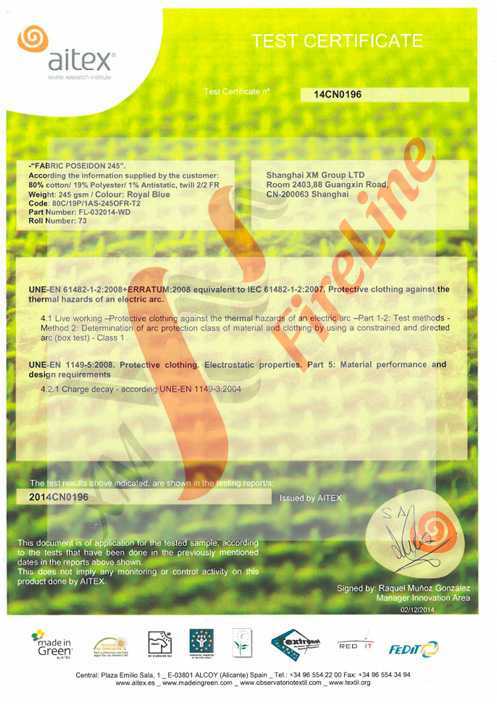 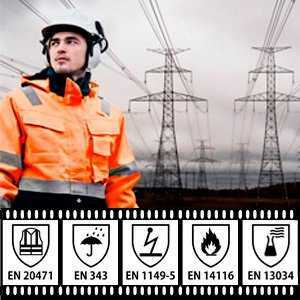 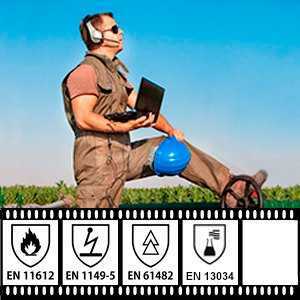 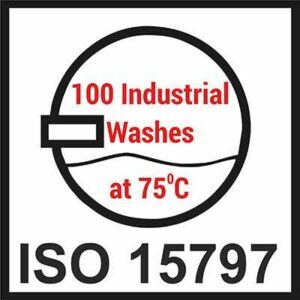 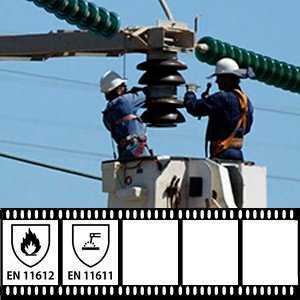 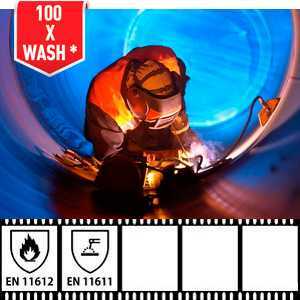 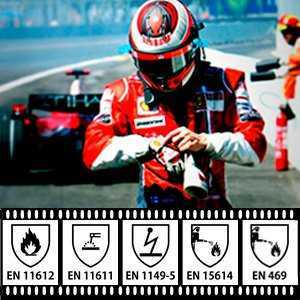 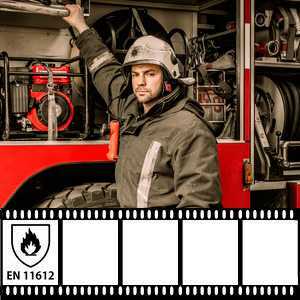 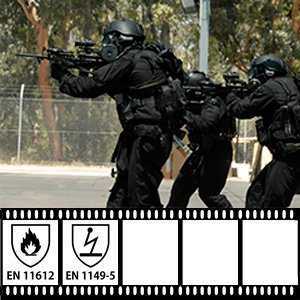 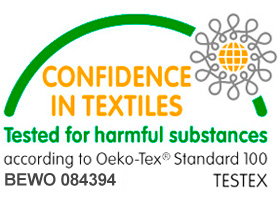 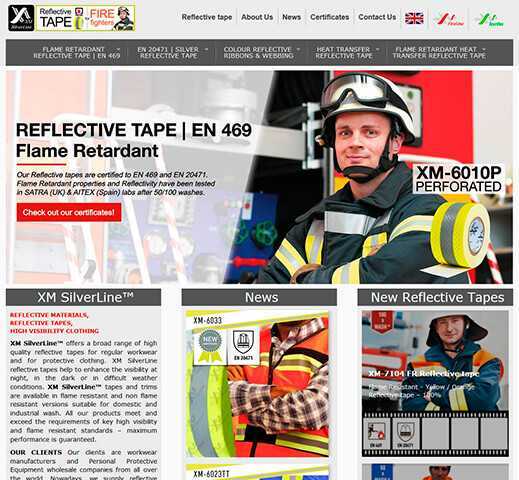 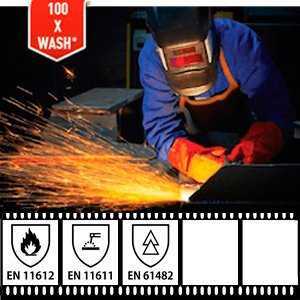 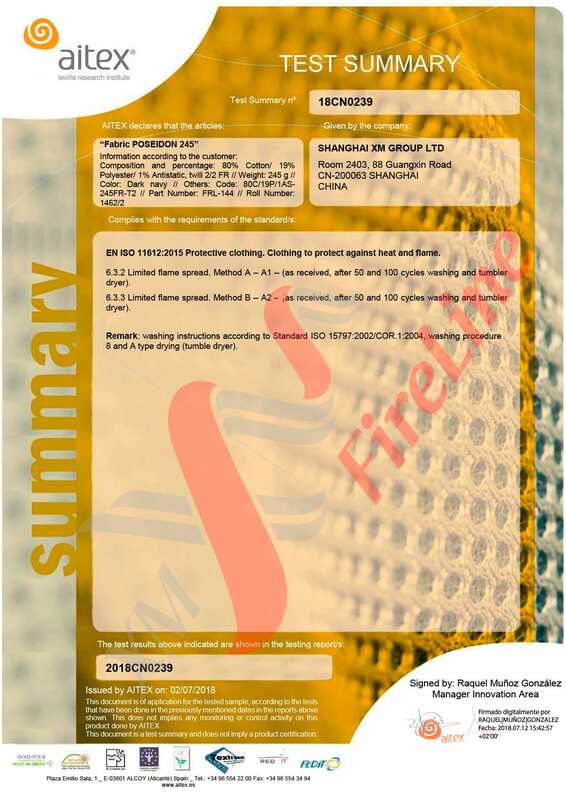 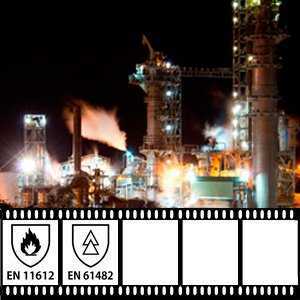 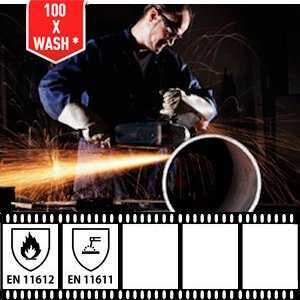 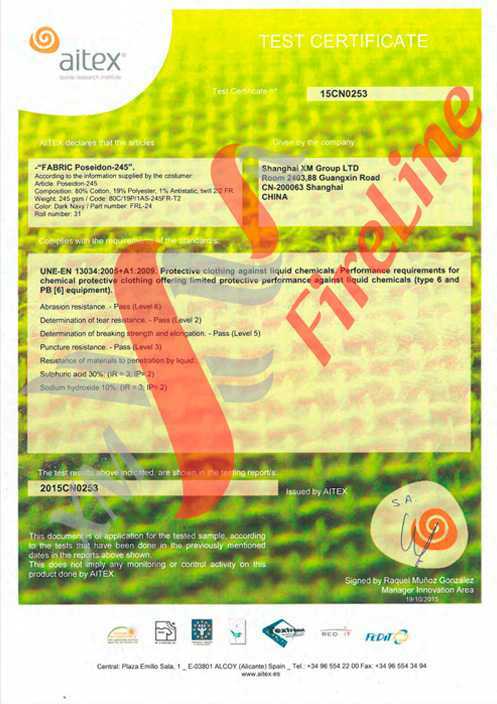 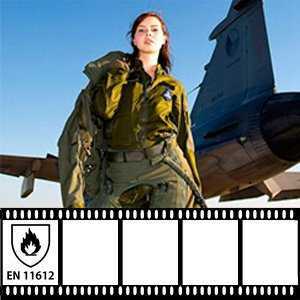 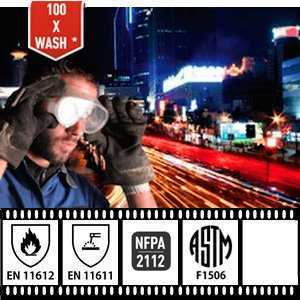 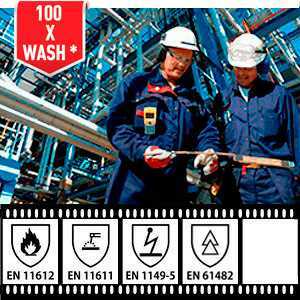 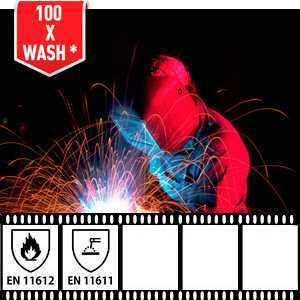 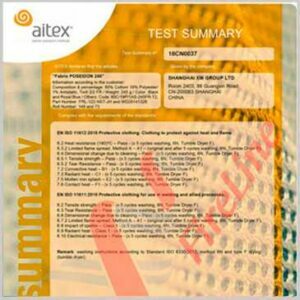 Flame retardant and antistatic fabric properties provide excellent protection from risks of Flash fire and ESD sparks. 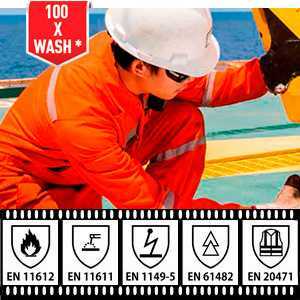 Lightweight, comfort and good level of protection make Poseidon 245 optimal fabric for summer protective FR-clothing.